I love when I get the opportunity to second shoot weddings with other wedding photographers, doubly so when it's photographers whose work I love. 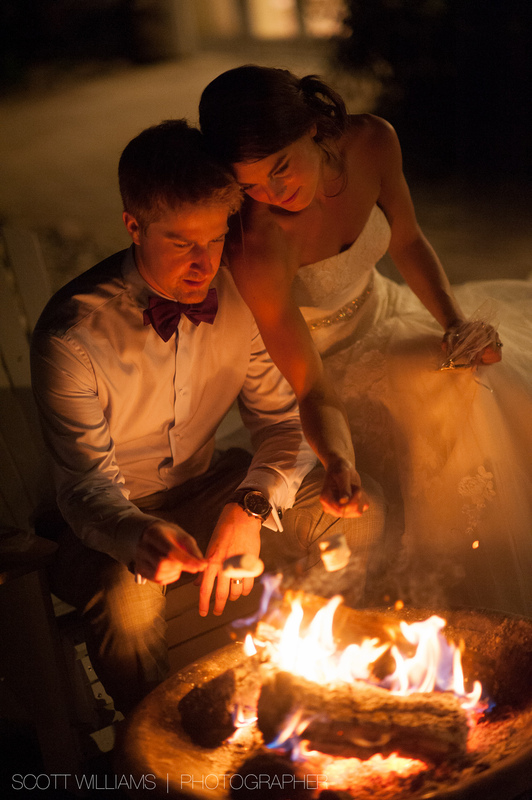 Last fall I had the chance to help out Kate Hood, an amazing wedding photographer up in Muskoka. 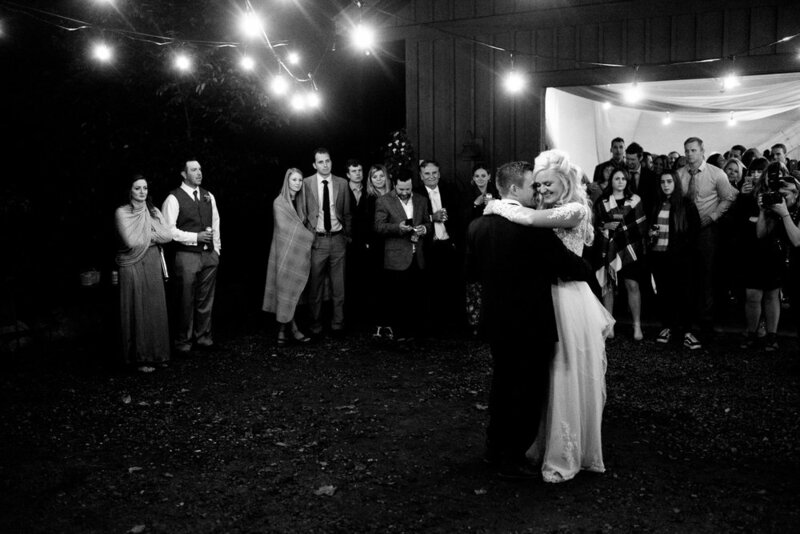 You can check out her wedding photography work here. Kate also does some amazing boudoir work which you can see here (slightly NSFW!). 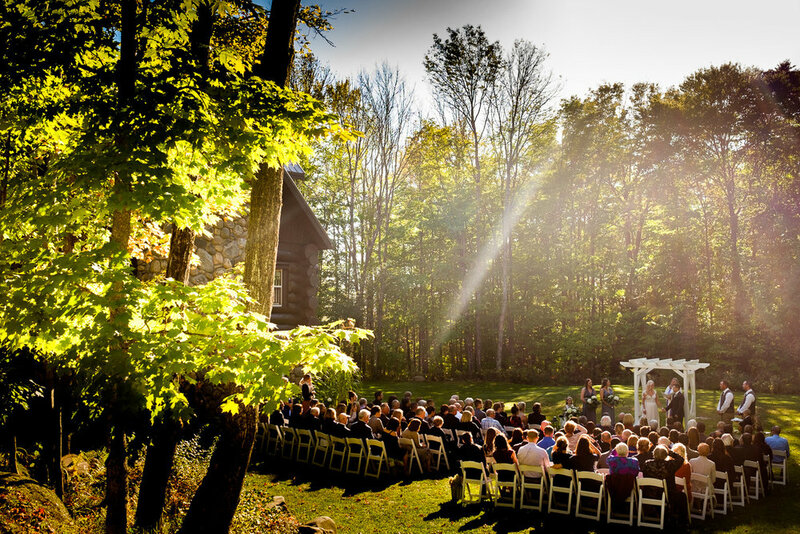 All and Andy decided to have their entire wedding on their beautiful property in the heart of Muskoka. 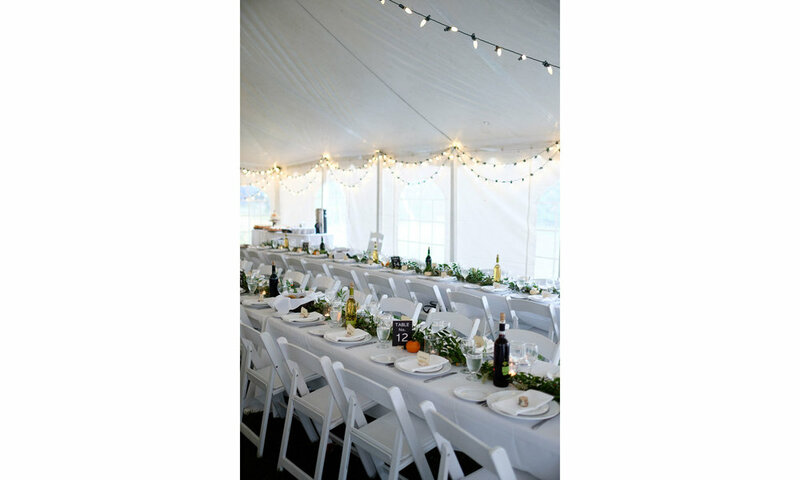 The both got ready in their house, portraits in the woods behind, an intimate backyard outdoor ceremony and a cozy tent reception. Alli & Andy decided to have a first look so they could get most of the posed pictures out of the way before the ceremony and spend more time with their guests. Well, we finished up some wedding portraits in the woods and headed back to the house but then we all realized that most of the guests were already seated and would see Alli. Quick thinking groomsmen came up with the idea to spread out a tarp and walk Alli across the backyard... it's one of my favourite pictures of the day. Enjoy the rest of these pictures, hope I can work with Kate again soon! Had a great time helping Kate Hood photograph this beautiful wedding at the Windermere House in the Muskokas this past summer! 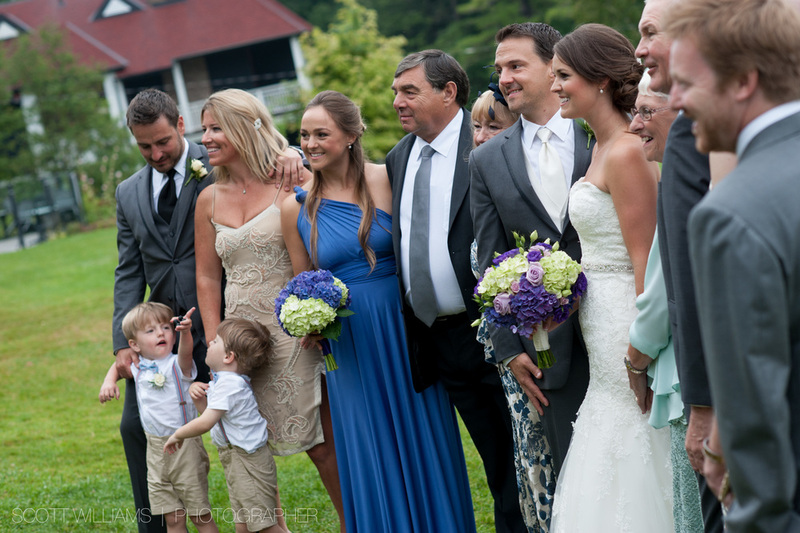 Such a fantastic wedding up at The Rosseau Muskoka by JW Marriott with Sasha and James! 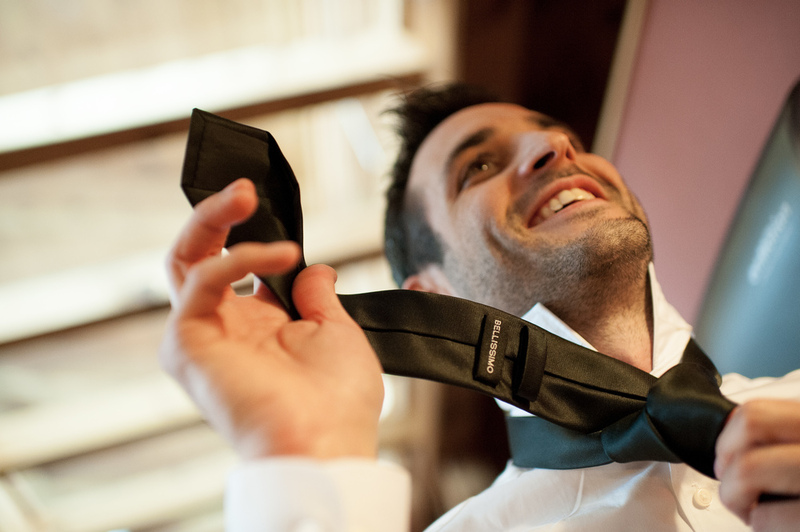 James was the best man from Phil + Stephanie's wedding last year. 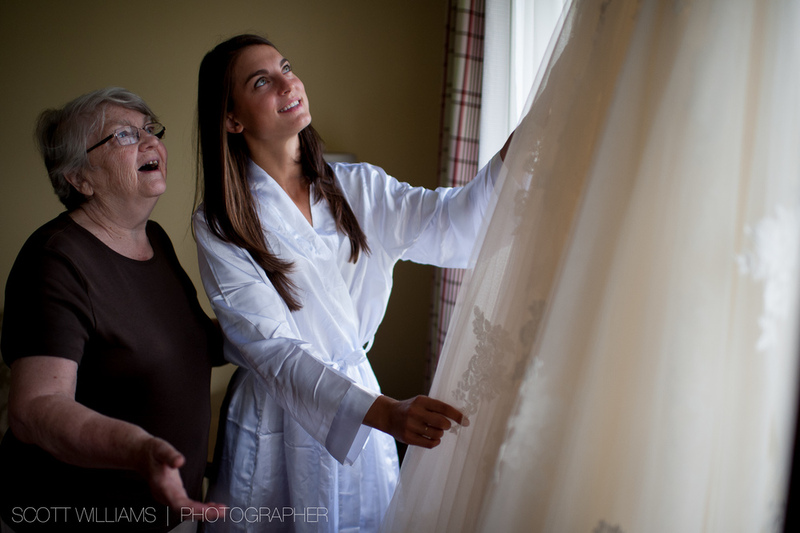 I've shot 3 weddings for Phil's family so this day was full of friendly faces and past clients! The rain held off and we were able to have a beautiful outdoor ceremony overlooking the lake. 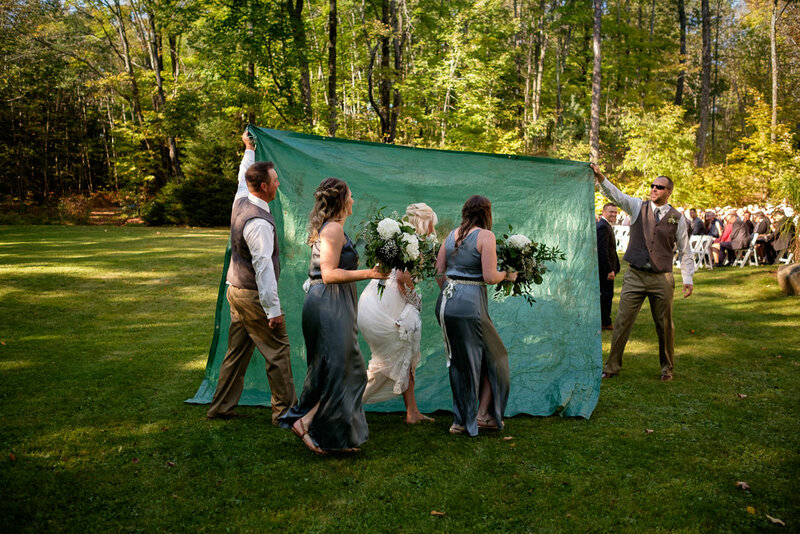 One of the coolest parts of the day was the lawn games they set up to entertain the guests in between the ceremony and reception. We took some time to head down to the waterfront for some great pictures of Sasha + James and their wedding party on the docks.... Sasha even helped a stranded paddle boater in her wedding dress! The dinner and reception was an awesome night in the Russeau Ballroom. The night ended with smores in the fire pit. A huge thanks to Toronto wedding photographer Sam Wong for making the trip up to the Muskokas and helping out with second shooting. Check out some of my favourite photographs from their Muskoka wedding as well as the full wedding slideshow below! 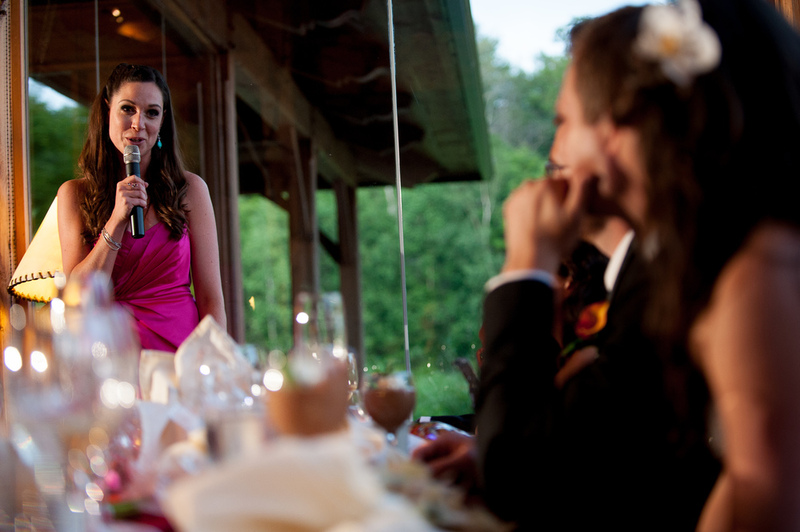 Cassandra & Jesse live in Montreal but were married at the amazing The Ridge at Manitou in Ontario's Muskoka region. It was an amazing (but hot!) 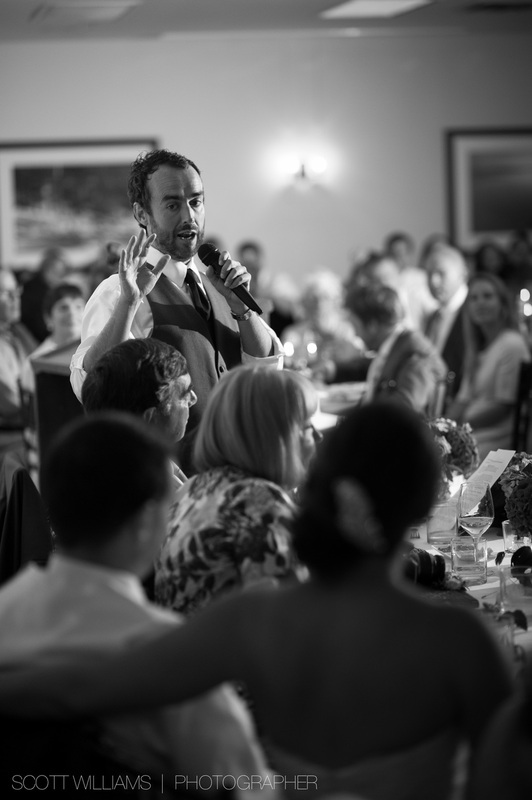 day as they were surrounded by their family and friends for an amazing ceremony on the waters edge. 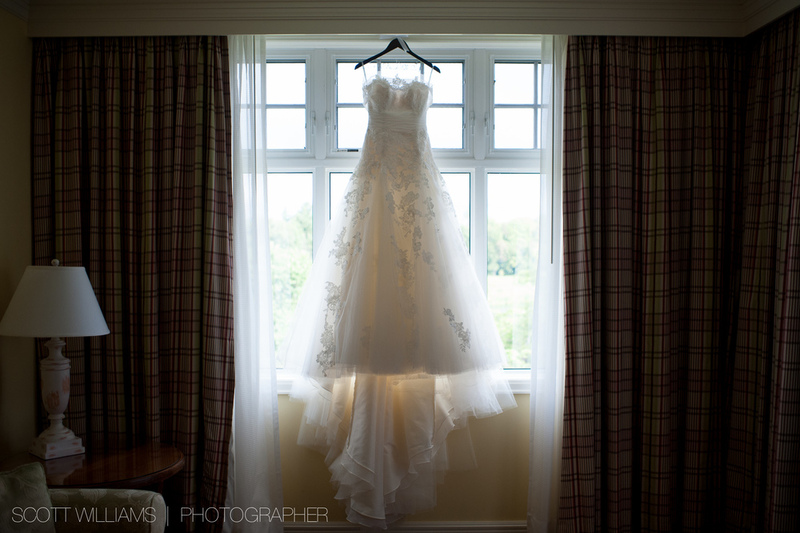 Check out some of my favourite wedding images up top and their full slideshow down below!